The pen is mightier than the sword, as the saying goes, but is it also mightier than the keyboard? The following infographic tries to answer that question, and it could go either way. Really, though, it all comes down to how you want to be equipped when the zombie apocalypse sweeps the world: a pen, which is only good as a short range stabbing weapon, or a keyboard which might make a decent club? What? No mention of fountain pens? 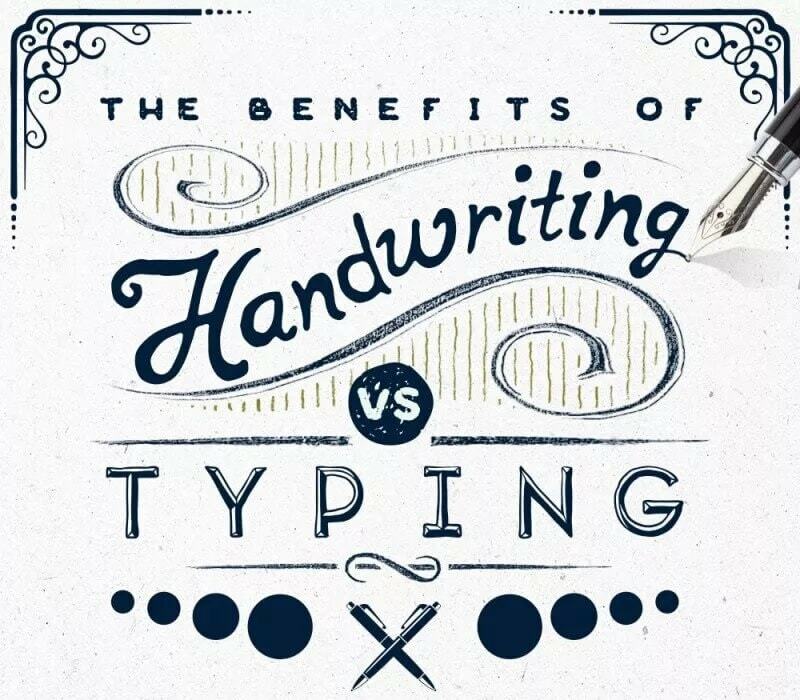 I agree with a lot of this (plus I like writing in cursive). Which I’d one reason I am thinking of getting the Lenovo yoga book when it comes out.